All California homes currently listed for sale in California as of 04/24/2019 are shown below. You can change the search criteria at any time by pressing the 'Change Search' button below. If you have any questions or you would like more information about any California homes for sale or other California real estate, please contact us and one of our knowledgeable California REALTORS® would be pleased to assist you. "Gorgeous Contemporary Custom Built Waterfront home on almost 2 acres. This home features 4 bedrooms, 4 1/2 bathrooms. The Formal living room, formal dining room, spacious eat-in kitchen, family room, office and master suite are all on the main level. Stunning spiral staircase takes you to the promenade which leads to two bedrooms and one bathroom. On the East side of the staircase, there is a large loft, bonus room and the fourth bedroom with private bathroom. Fully finished basement with circular bar, spectacular tile inlays and plenty of room for entertaining. Outside there is a large stoned patio the length of the house that leads to the point where the views are breathtaking along with a private pier with electric, water, two boat lifts and jet ski lift. All of this is situated on a protected creek, and is just a short boat ride to shops, restaurants and your favorite mooring spots. Patuxent River living at its finest. 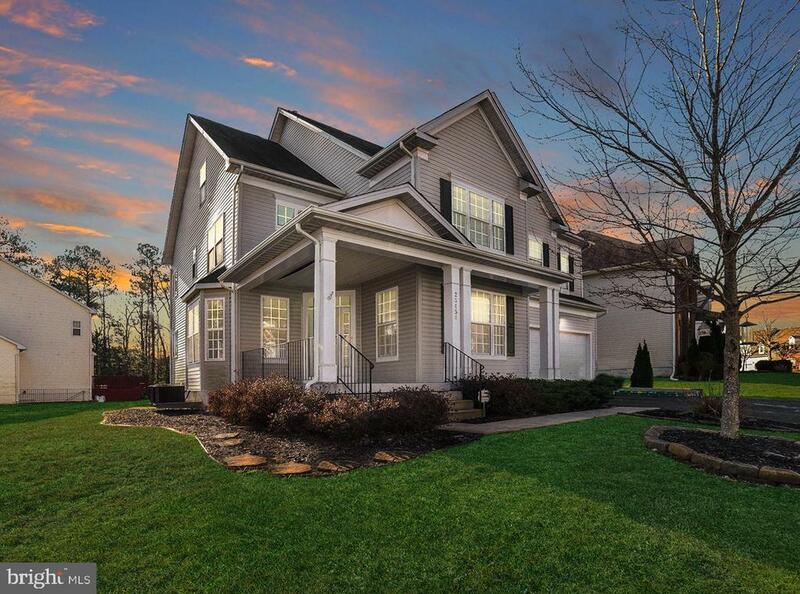 You will want to see all that this fabulous home has to offer!" "Curtis Model Home *** Open Concept w/loads of natural lighting ** Extended Family Room complete w/ Stone Fireplace ** Kitchen w/center Island ** Stainless Appliances ** Study ** Huge Master Suite w/sitting room ** Custom Master Bath w/walk around Shower & Separate tub** Custom Patio w/fire pit ** Lot Backs to Common Area ** Lawn Sprinkler System **Smart House Technology ** 3 fireplaces"
"Stately Colonial ** 2 story Family Room w/Walls of Windows overlooking a private wooded back yard ** Gourmet Kitchen ** Pantry ** Huge Master Suite w/Sitting Area** Lower Level Family Room w/built in Bar **Theatre Room ** Custom Patio ** Deck ** Sprinkler System **Duel Heating System ** Natural Gas ** Quick Occupancy Available **"
"Beautiful, turn key spacious 5 bedroom, 3 full baths and one half bath. 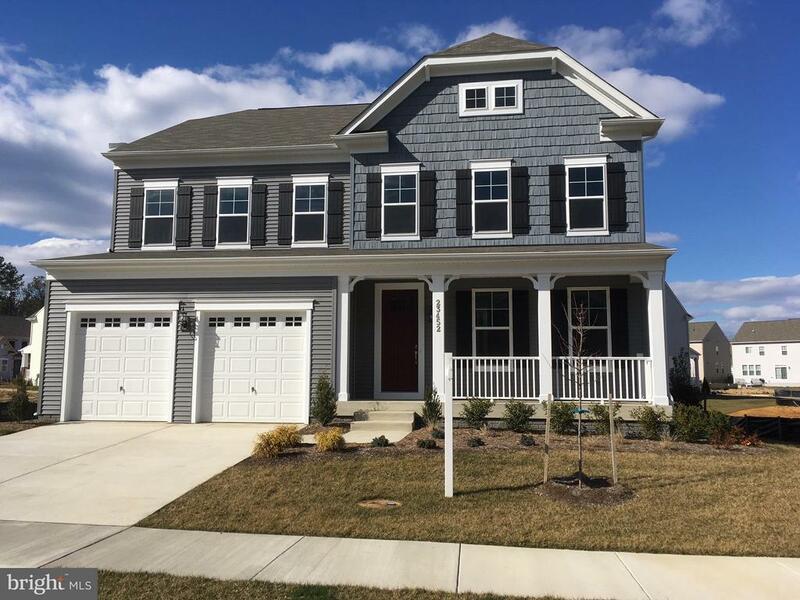 Hardwood engineered floors, granite counters, extra double wide kitchen island with stunning cabinetry. Recessed lighting, stunning window treatments. Dual zone HVAC - 3 car garage and so many extras in this home. You will fall in love with the master bath that has the feel of a spa setting. 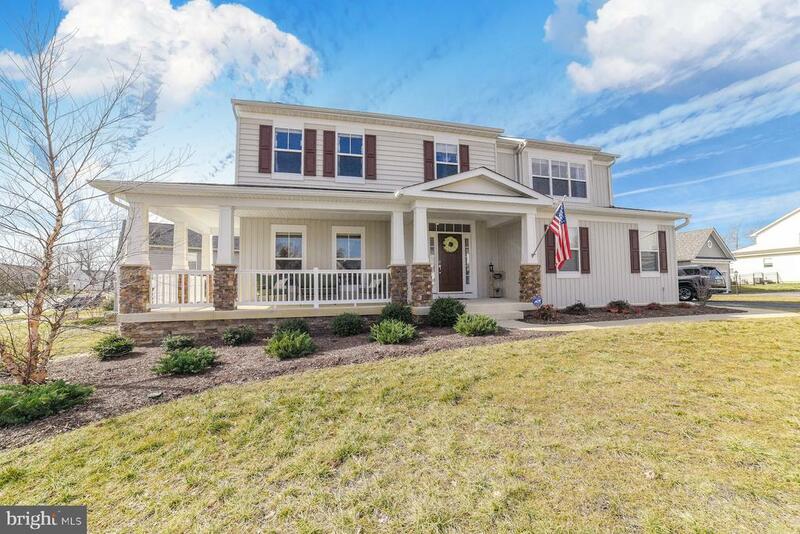 This home has several bump outs which makes this home very open and great for entertainment. House backs up to trees for privacy. House also has a sub panel for generator. This community will have a pool coming in September 2019. There is a huge no maintenance composite deck (16'x20'), the 2 rooms/areas in the basement that's great for storage. It is on a quiet street only one of two houses on a private drive. Sprinkler system and invisible fence. Must see home!" 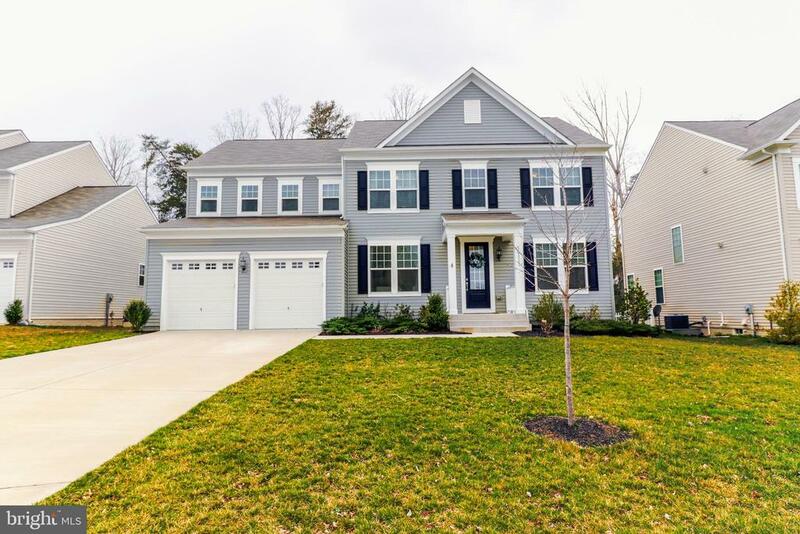 "WOW IS THIS ONE DECEIVING**4,416 Total FINISHED Square Feet of LIVING **NEW CONSTRUCTION **Magothy, Elevation 1 **MOVE IN READY** CUSTOM 1st Floor LAYOUT ** 4' Extended Family Room w/ CATHEDRAL CEILINGS ** Gas F/P ** First Floor HARDWOODS in Foyer, Hall, DR, FR, PR & Master ** UPGRADED Kitchen CABINETS, Granite & Stainless Appliances **1ST FLOOR LAUNDRY ** OPTIONAL 2nd FLOOR includes 2 Bedrooms, FULL BATH & LOFT **Lower level with FINISHED FAMILY ROOM, egress window and FULL BATH** TANKLESS GAS Hot Water Heater ** DUAL HEATING SYSTEM ** $12,000 Closing PAID **"
"Little Old House that needs lots of work on Big Beautiful Water Front Lot on Little Kingston Creek with good water and easy boating access to Patuxent River. 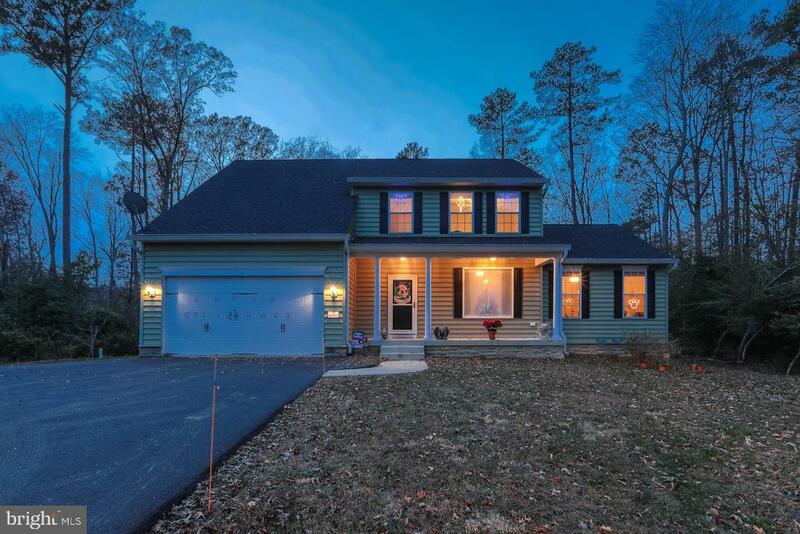 Wooded and very private with long driveway. Renovate or tear down and build new and enjoy Life living on the water in The Land of Pleasant Living." 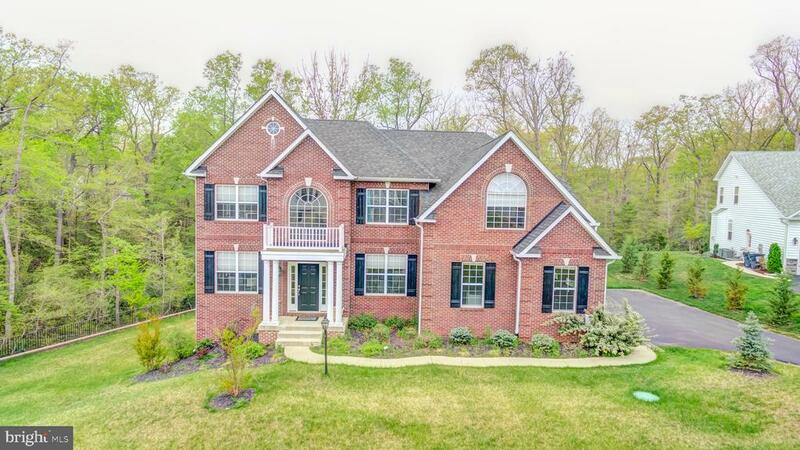 "Beautiful 6 bedroom home with all of the bells and whistles! Room for everyone in this oversized to the max home, large bedrooms, large gourmet kitchen and oversized family room and that's just the beginning! Finished basement plus a finished loft area. Come See!!" "** TO BE BUILT ** Yorkshire II Model *** WOODED level ONE ACRE PLUS LOTS ** $12K IN CLOSING HELP ** Beautiful OPEN FLOOR PLAN ** Fabulous Kitchen w/SUPER Island ** GRANITE countertops ** STAINLESS Appliances ** Pictures are shown with additional options ** Build the Yorkshire II Model or one of our many other floorpans ** CUSTOM select finishes ** EASY commute to PACS!!!" "**ABSOLUTELY One of the Best Lots in MYRTLE POINT**If You Have been here you would remember the ~BETHANY FLOOR PLAN **Boast a 1st Floor Master Suite** Soak Tub w/Separate Shower**Gourmet Kitchen with loads of Cabinet Space**Breakfast Bar Sits ~6 People**Walk in Pantry**Open Concept**Family Room complete w/Gas Fireplace***Separate Dining Room/Office/Flex Space**First Floor Laundry Room**Hardwood Floors**Private Fenced Lot backs to Wooded Common Area**No One can Build Behind You ** Synthetic Landing to Stone Patio w/Fire Pit **Irrigation System**Security System **2972SF Above Grade & 2064SF Below Grade** Lower Level has full bath w/tub** ~Dual Heating Systems **Tankless Gas Hot Water Heater**"
"No need to wait for new construction! 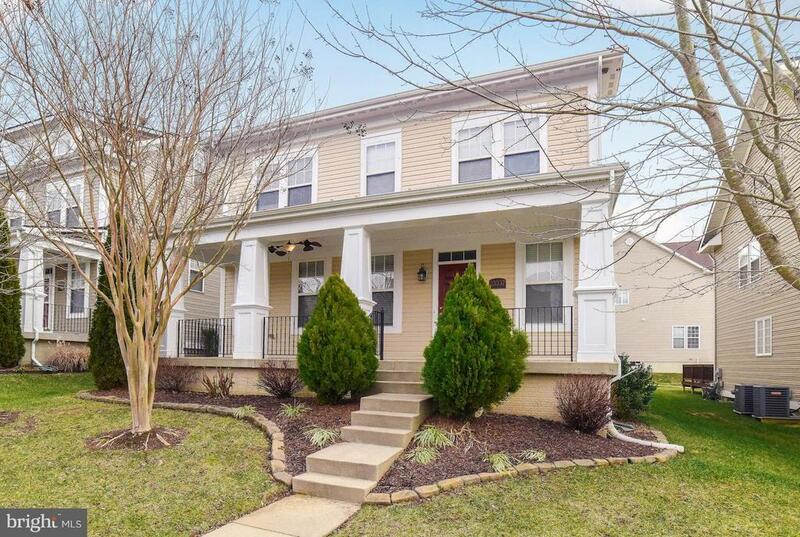 Like new colonial on a nice corner lot. Spacious from top to bottom. 5 bedrooms 3 full and 1 half bath. Hardwood floors, granite counters, tile back splash, 42 cabinets with plenty of storage. Kitchen overlooks a large family room with a gas fireplace. Spa like master bath with tiled shower surround, dual person corner soaking tub and dual vanities. Full finished walkout basement. Breakfast room leads to a screened in porch with brick patio below for all of your outdoor entertaining. All of the Hunter Douglas blinds remain as well as the upgraded Ecobee Smart Thermostats. This home is a must see. Community Clubhouse and Pool coming in September 2019"
"Come see all that Wildewood living has to offer! 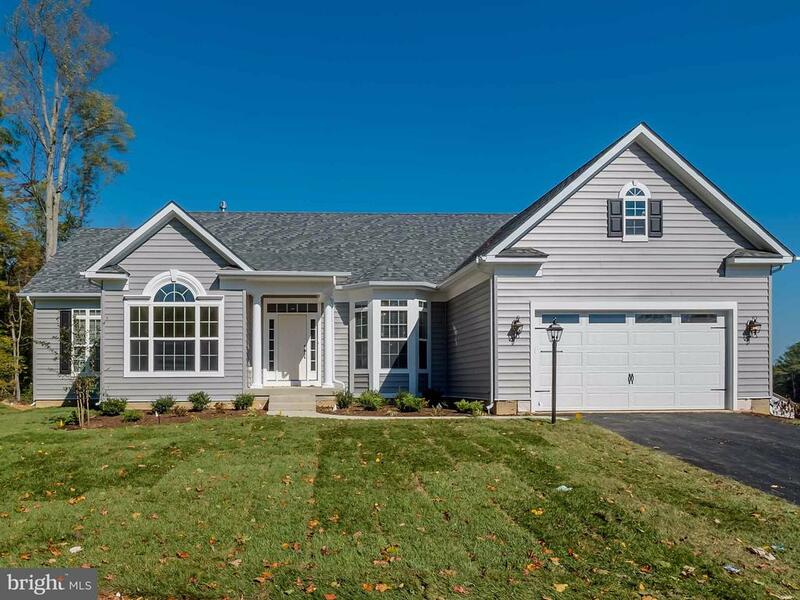 This gorgeous home was built in 2016, meticulously cared for, and feels brand new. 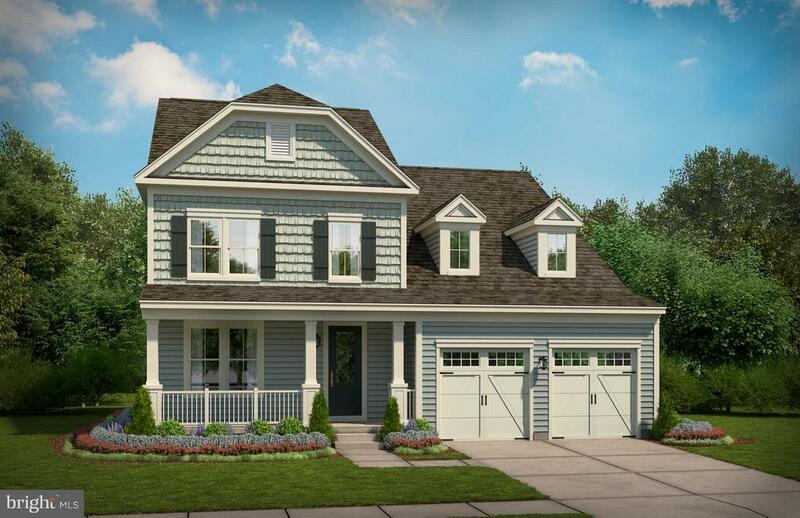 Pembrooke Model featuring spacious light-filled rooms, upgraded kitchen appliance suite, walk-in closets in every bedroom, and extra large walk-in in master. Fully fenced in yard backs to trees - deck and fence only 2 years old. One of the only houses in Wildewood with Fios! Wired smart house - every room can get cable and internet. Basement is partially finished and perfectly laid out to finish what could be an additional bedroom with walk-in closet and full bath (rough-in). Even the garage is upgraded with extra outlets and is painted. Wildewood is well-known for its community amenities and family friendly feel." "Beautiful Primrose Park GEM! Tour this Lovely Cameron Model with its large morning Rm Addition located in Desirable and most requested Primrose park of Wildewood. The Family Room has a double sided fireplace between the Family Room and the Morning Room. Nice mudroom coming in from the over-sized 2 car garage to drop those totes and gear in! 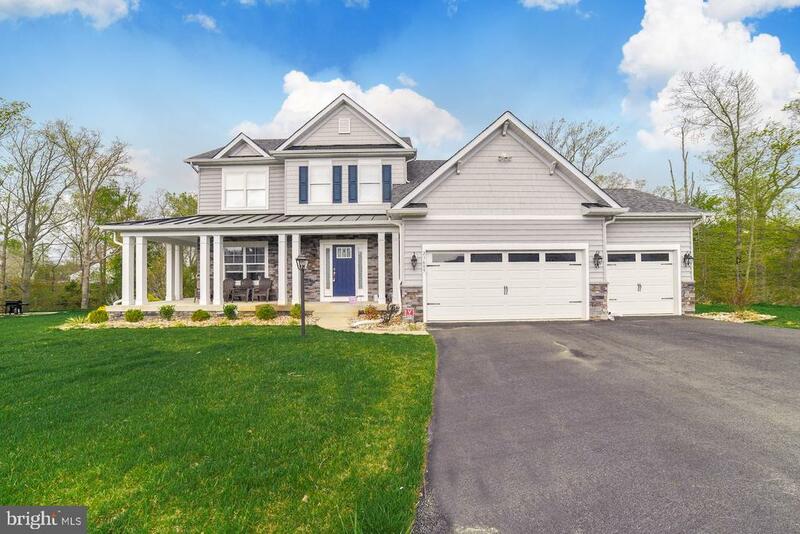 Beautiful BIG kitchen w/ new Stainless Appliances and a very large Dining Area adjacent to the kitchen as WELL as a Separate Formal Dining Room w/Stone Tile. Use the Living Room at the front of the house for your office or perhaps use the Formal DR as a Living Room or Office. SO much flexibility with this very unique floor plan! The Master suite is spacious and has two walk-in closets and a luxury master Bath w/ double vanities, soaking tub and sep Shower. BR's 2 & 3 have a Jack and Jill bath between them w/double vanity and private tub. BR#4 is a Jr. Master Suite and has a full private bath and large walk-in closet. 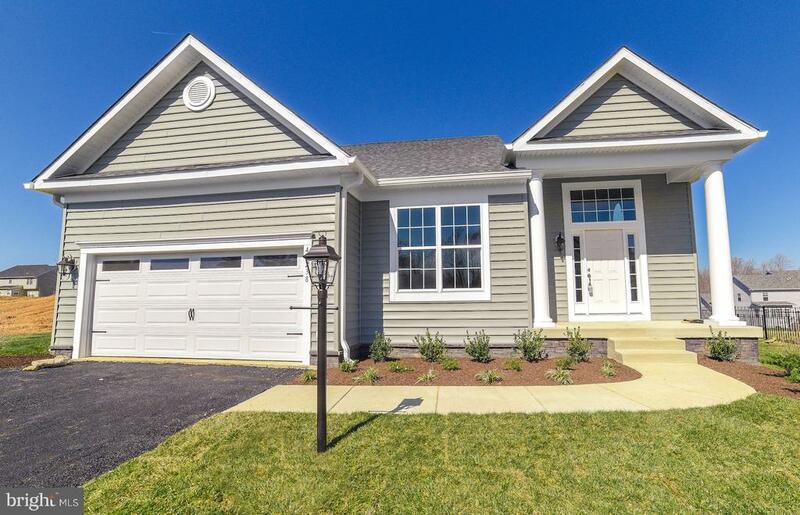 There is an Expansive FULL walk-out Unfinished basement with another 1600+sf that is plumbed for a 4th bath and ready for you to finish as you'd desire. Home backs to trees and lot line extends back into the tree line. Plenty of room for a beautiful deck and patio! Community Pool, Parks and Recreation Areas, walking and bike lanes. Welcome Home! 15 minutes to NAS Pax River and close to all area amenities." 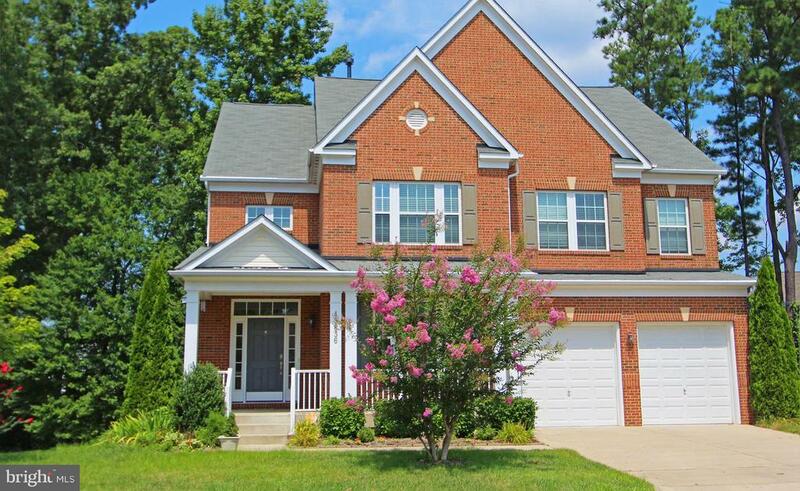 "Stunning 2.5 year old home in wildewood. Hardwood floors in foyer, dining room and kitchen. Gourmet kitchen with double ovens, gas range, granite counter tops with island. Large family room with gas fireplace. Separate den with french doors. New maintenance free deck off of breakfast area. 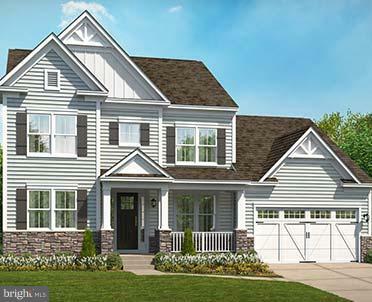 Large Master suite with 2 walk in closets and deluxe master bath with jetted tub and ceramic flooring. 3 additional bedrooms upstairs all with walk in closets. Laundry room is also upstairs. Large rec room finished in basement with plenty of room to entertain with the wet bar. Large storage area in basement as well. 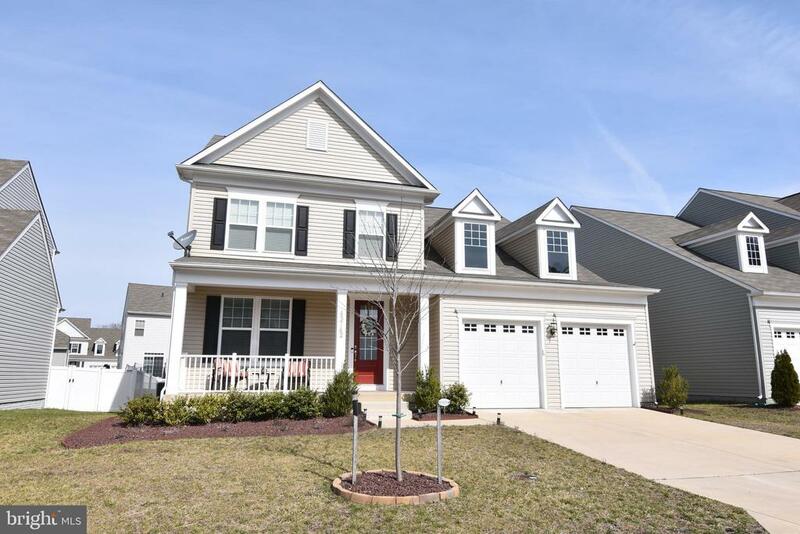 This home is in excellent condition just like new! 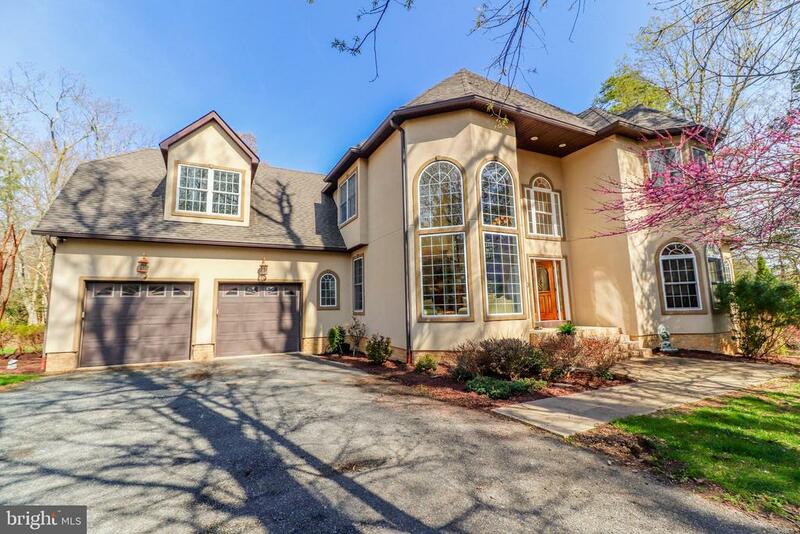 Lots of upgrades in this beautiful home." "This is a home to be built, Price is the base price without any options or home-site premiums added." "Spacious floor plan, two owner suites and one owner suite on the main level! This home offers everything you need, including a whole house generator, water filter, alarm system, water softener & sprinkler system. Comes with Home Warranty & Builder Warranty. Complete the unfinished basement for even more living space. 2 car garage and wide driveway for additional parking." "Rock Bottom Price This is the home for you! Almost 4000 sq. ft of above grade finished space. 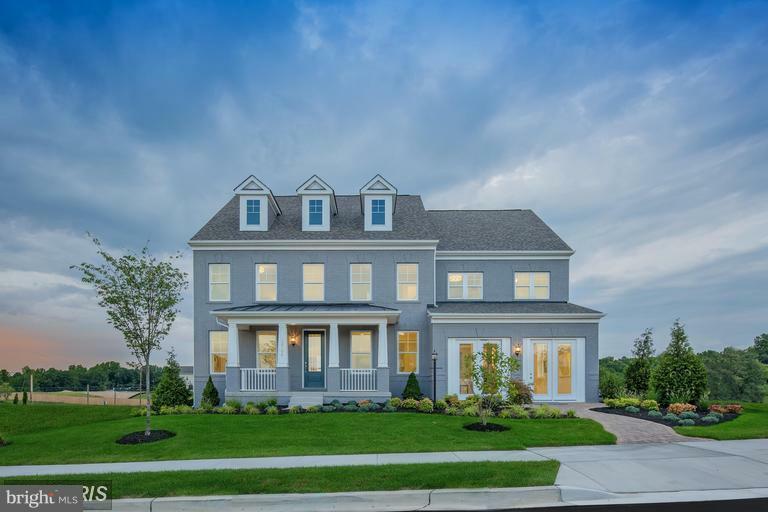 This 5 bed 4.5 bath home is ready for its new owner. 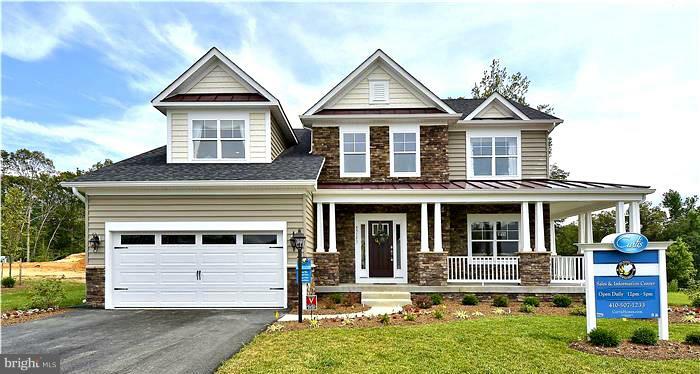 Main level: The main entry features Hardwood flooring which follows into the formal dining room, and upgraded kitchen (granite counters,double oven, flush mount cooktop. 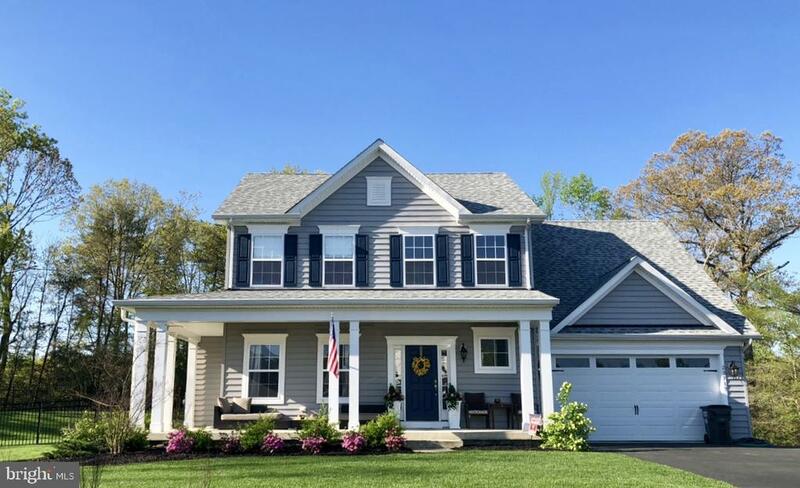 Additionally on the main level you will find a carpeted formal living room, half bath and huge family room that opens to the kitchen and accesses the back yard. The next level features 4 bedrooms and 3 bathrooms. The master suite is on this level. Inside the master suite you will find an expansive sleeping area with separate sitting area and the master bathroom which has a soaking tube, dual vanities, shower and water closet. The loft level includes excellent space which is currently being utilized as a second suite. All this is sitting on an unfinished basement (1356 sqft) with sump pump and battery back up." "Location, Location, Location! Great opportunity to have a small business with lots of exposure off Rt. 235. 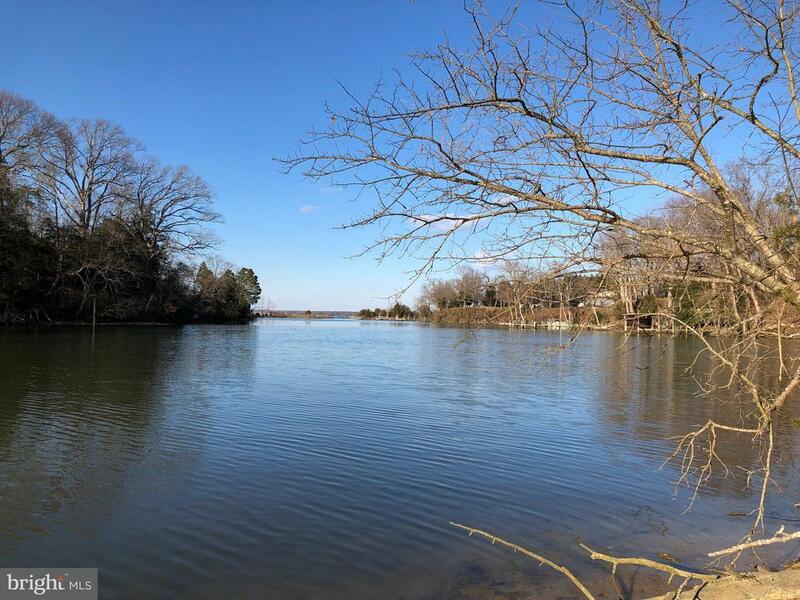 Level .94 acre lot.Zoned Residential Mixed Use District (RMX) which is intended for residential,office,personal,and business development and services subject to standards that will ensure land use compatibility with adjacent residential areas. Lots of space for parking equipment. etc." "Location is Key for this Mixed Use Zoned Property! 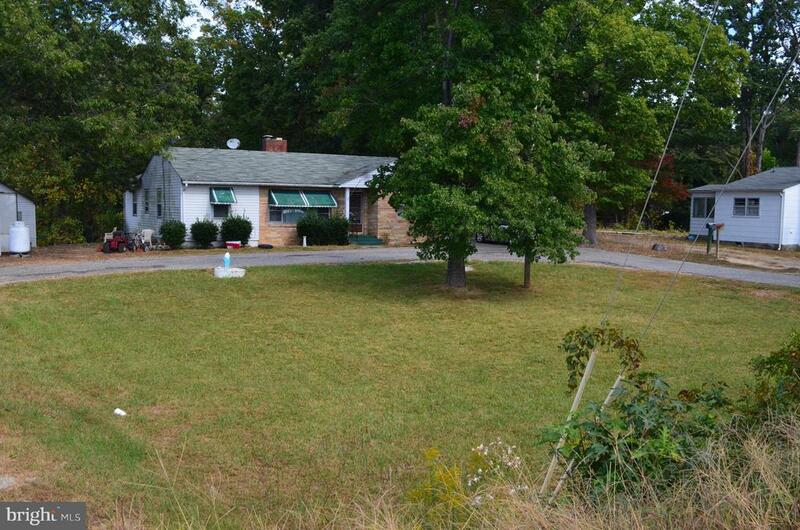 2 Bed/1 Bath Home with 100 of Frontage on Three Notch Rd. New Report shows 66K/day Traffic Count! U Shaped Driveway, and Pre Built Exit Lane already exists and ready for Salons, Private Shop , Store Front & more or a place to call home! See this Rare Find on the Heaviest Traveled Intersection in St. Marys! Value in the LAND, but House is Great!" "Chock-full of upgrades, shows beautifully, with hardwood thruout main level and fresh paint everywhere! Over 3600 sf: living, dining, and kitchen space are open-concept for easy living! 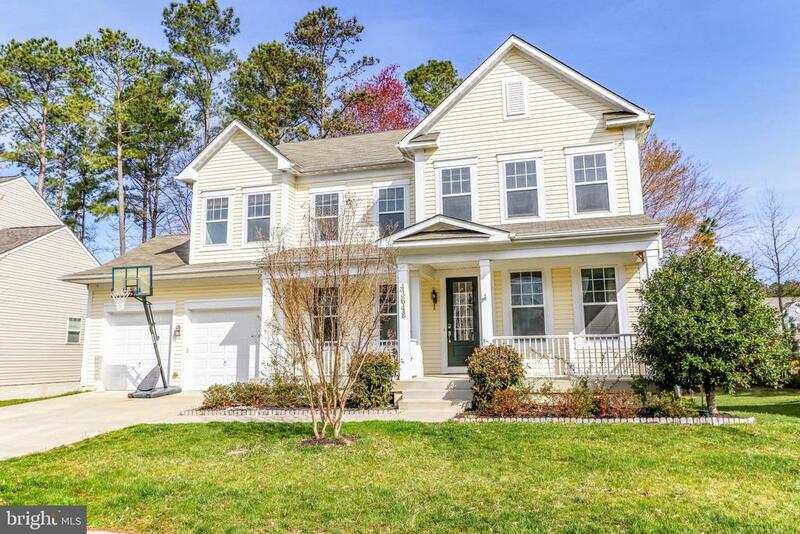 Gorgeous upgraded kitchen w/cherry cabinets, 5-burner gas range, granite, stainless, breakfast nook & pantry. Tray ceiling in MBR creates spacious feel; 2 walk-in closets & superbath w/upgraded tile & jetted tub, sep shower. 3 more BRs, 2 w/WICs, 2 more full baths upstairs. Lower level has big rec room/game rm, plumbed for wet bar, plus 5th BR & 4th bath. Whole-house audio, nat gas heat, ethernet & surround sound pre-wire. Hydraulic back-up to sump pump for extra protection from power outages. Welcoming front porch, back deck for grill, nicely landscaped. Community has pools, tennis, walk/jog path, tot lots! HOA includes clubhouse, pool membership, trash removal, community amenities--you'll love it here!" 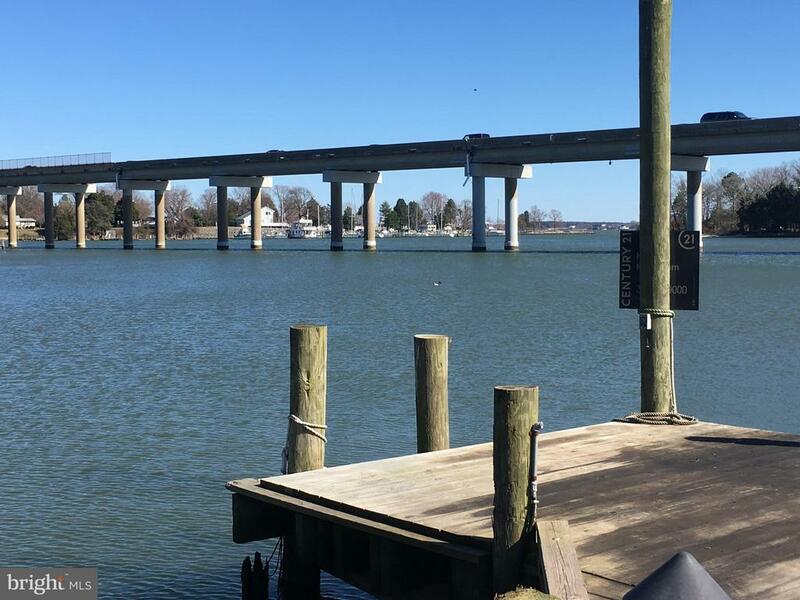 "Great location on Patuxent Rvr w/ easy access to bay, commercial doc landing w/ driveable concrete ramp to commercial pier for loading/unloading. Dock renovated 2015, heavy duty commercial stringers/decking to support forklift wght for unloading/loading . House has lots of renovations, amazing views, plenty of parking. huge storage shed on adjoining lot included. 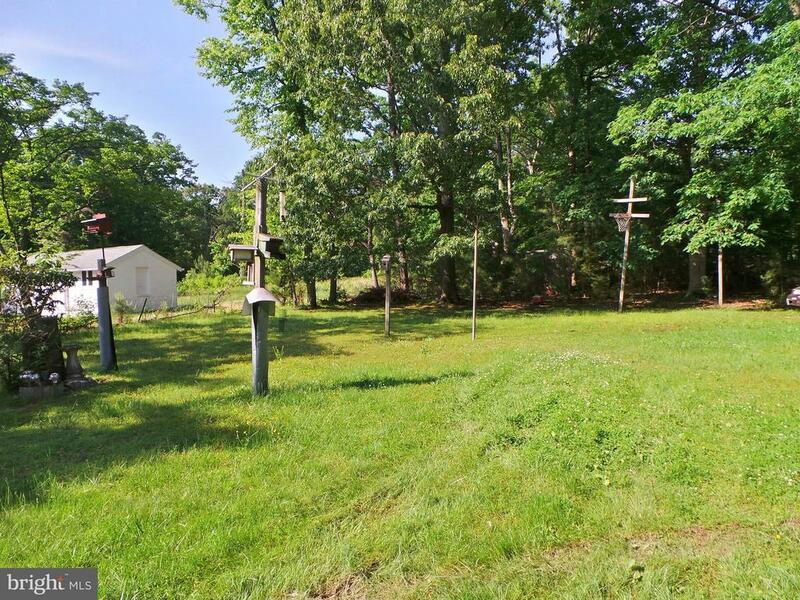 Great location, enjoy land amenities of Lex.Pk/California w/ 5 minute car ride"
"OPEN 7 DAYS A WEEK! This is a home to be built, Price is the base price without any options or home-site premiums added."